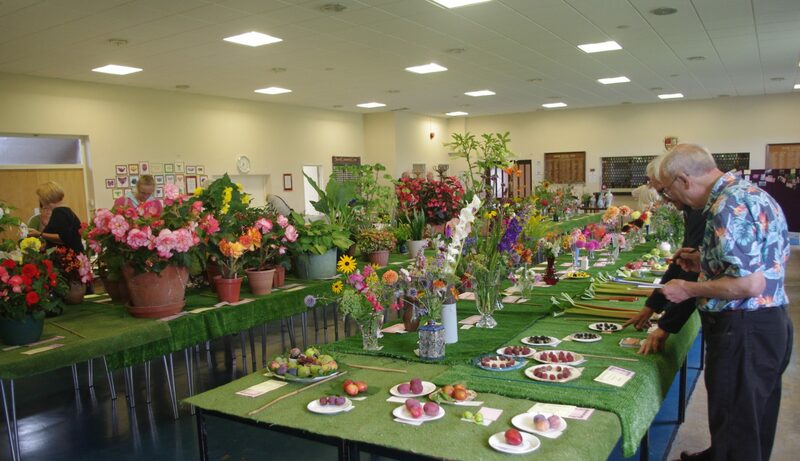 Seend Flower Show is held in conjunction with Seend Fete on the second Saturday of August. This year will be our 60th Show. We hope to see lots of exhibitors, old and new! This year there are some new categories to enter so please look carefully at our new schedule. This will be available to you all very shortly. The show is held in the Community Centre Hall, Rusty Lane, Seend SN12 6NS. Contact the Show Secretary at 01380 828579. Although it is very much a traditional village show we welcome entries from people outside the parish.